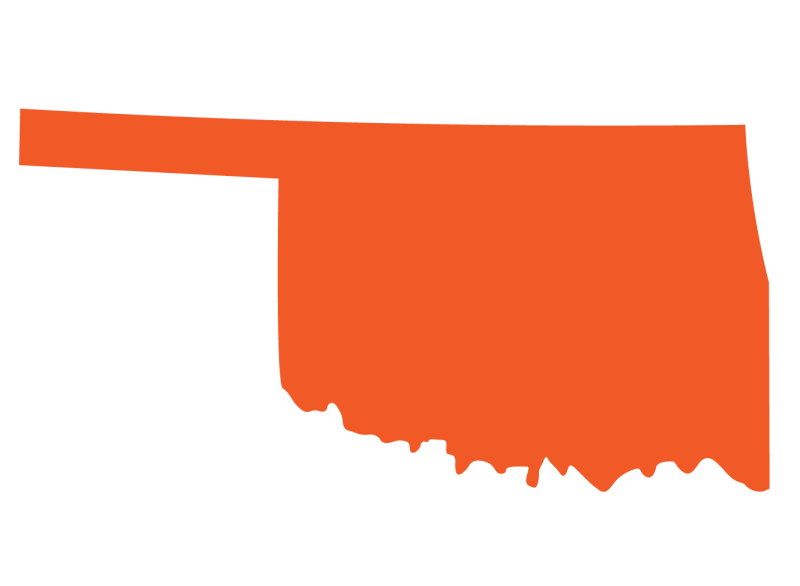 State of Oklahoma Alcoholic Beverage Control (ABC) approved online Alcoholic Beverage Law Enforcement (ABLE) seller server training provider. This training course is approved by Oklahoma SSC Certification Online and may be purchased for $9.95. 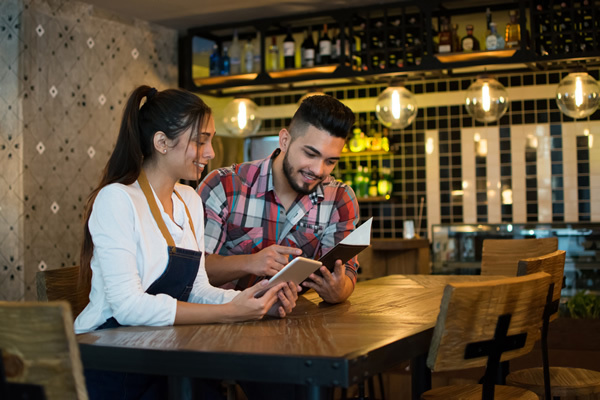 The online alcohol seller-server safety certificate program provided by oklahoma.sellerserverclasses.com meets the certification requirements of barstaff, drinks servers, alcohol sellers, vendors and security staff working for employers in cities and counties within Oklahoma. This mobile friendly self-paced online training course is offered in both English and Spanish. Alcohol Seller-Server Safety Training Introduction. Correct Identification, Minors and Alcohol Sales. Intoxicated Persons and Alcohol Sales. Private Club Rules and Other Permits. 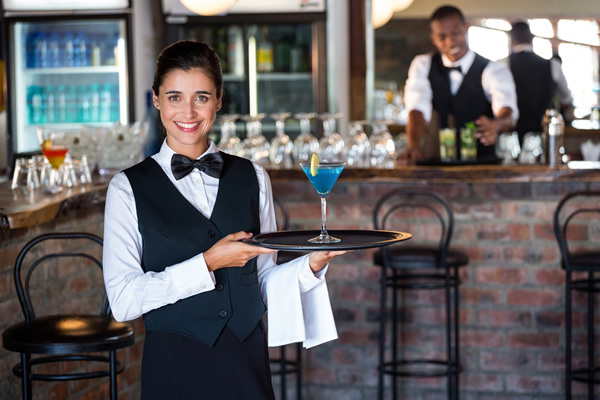 Most employers require bartenders, seller servers, door staff and cashiers employed in the food, restaurant or beverage industry be "Seller-Server Certified" even if not State mandated. This means an employee must pass an alcohol safety awareness program. Welcome to the Seller Server Classes service for people employed within Oklahoma. This Oklahoma Liquor Control Commission approved SSC seller-server certification course is for any person who needs to obtain an Oklahoma SSC Training certificate in order to work in a location that requires responsible alcohol training, responsible beverage seller/server program, or any individual who desires training. This course fulfills the requirements of the Oklahoma Liquor Control Commission and has been designed for those who want the best training in the least amount of time. The Oklahoma SSC course modules impart an understanding of laws and regulations for the sale of alcohol to minors/intoxicated people. The Course covers social impact of alcohol, Civil/General Liabilities, Responsibilities and Obligations due to serving intoxicated people. This course is self-paced. At any given point, users may stop or start the training material. When ready, come back to this site and log in with your username and password. The knowledge checks and final exam must be completed at the time you begin it. SSC offers an easy to use bulk ordering system that will allow you to purchase group orders for employees that require Responsible Alcoholic Beverage Server Training Certification. Group orders make it easier to keep up with your training costs and gives you better management control over the training process. With the SSC bulk order system you can now purchase seller server certificates and alcohol safety educational courses for all your staff ensuring that your place of business complies with State seller-server certificate requirements. 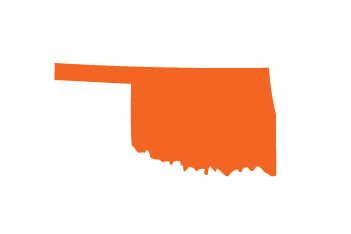 Oklahoma Seller Server Classes has been approved by the Oklahoma Alcoholic Beverage Laws Enforcement Commission (ABLE) and is offered in both English and Spanish for both On-Premises and Off-Premises ABLE courses to meet your training needs. Seller Server Course - This seller-server course will take you through the fundamentals of alcohol training for your seller-server card, license, permit or certificate. Once the course has been completed, you should have a good understanding of the laws that govern the sale of alcohol and the skills needed to legally serve and sell alcohol. These cards must be carried by the person whose name appears on the card if involved in the selling and/or serving of alcoholic liquor and local ordinance mandates ABLE Certification Online training. Online food training? We've got what you need.